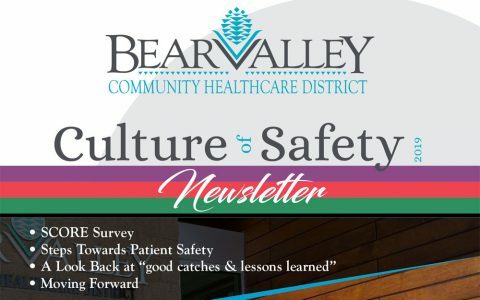 What’s inside the Newsletter: • SCORE Survey • Steps Towards Patient Safety • A Look Back at “good catches & lessons learned” • Moving Forward Please view the PDF by clicking on the image below. From a routine physical exam, to the flu, need help managing your diabetes or depression – you can trust us for high quality service regardless if you have insurance or not. 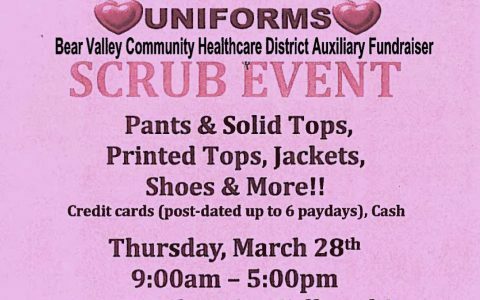 The Rural Health Clinic provides medical visits with our Nurse Practitioner on Monday and Tuesday, and walk-in appointments are always welcome! 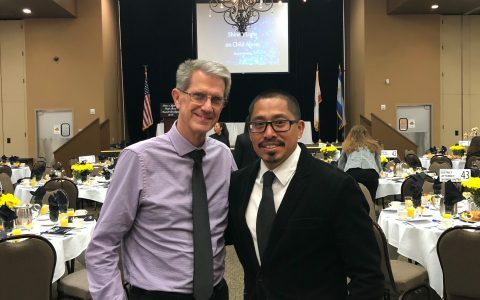 The BVCHD Rural Health Clinic in partnership with The Center for Oral Health is open for dental services for all ages who are Medi-Cal eligible. Bear Valley Community Healthcare District can provide the care that you need to keep you in Big Bear, near the ones that are important to you. Our Physical Therapy department offers a hands-on approach in developing an individualized treatment plan that will get you back to your favorite sport, back on the job, or returned quickly to an independent life. Bear Valley Hospital offers skilled Respiratory care services, provided by our highly trained and educated Respiratory Practitioners. The majority of routine testing is performed in-house and results are typically finalized the same day. Our full-service Imaging department includes digital radiology, computerized tomography (CT scan), diagnostic ultrasound, bone density screening and mammography for a complete state-of-the-art operation. Our Health Information Management (HIM) aka Health Records, provides information management applied to health and health care. We can help acquire, analyze and protect digital and traditional medical information vital to providing quality patient care. The MOM & DAD Project is a parenting education center offering classes and resources from prenatal to raising your children. This program is a nutrition and food service for Women, Infants, and Children (WIC) who qualify. Learn about the Air Methods Membership opportunity.